Is your high-performance engine a mess because of a dirty radiator or other icky stuff? Bring the parts over to HTC Metals Inc. and have it cleaned up. 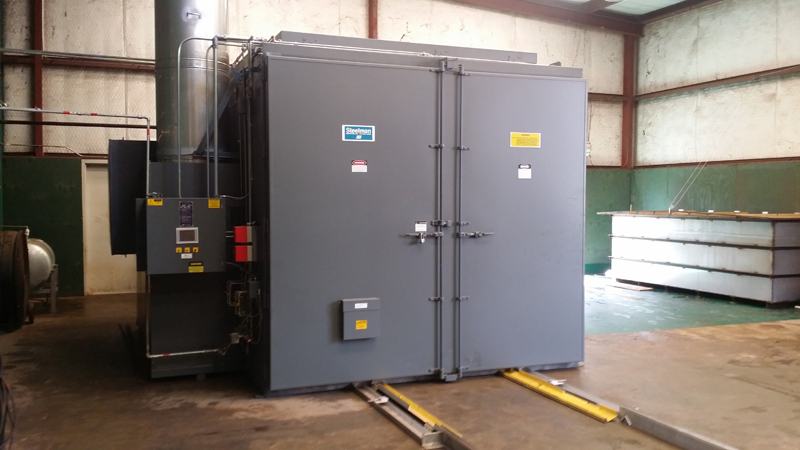 We are the trusted thermal cooling specialists in Dodson, Louisiana. Q: How big are the items that can fit in your thermal oven? A: We have a huge oven that measures 8'X8'X18'!!! Some items longer than 18' can fit in the oven at an angle. new oven measurements are 8'X8'x18'!!!!! 1. 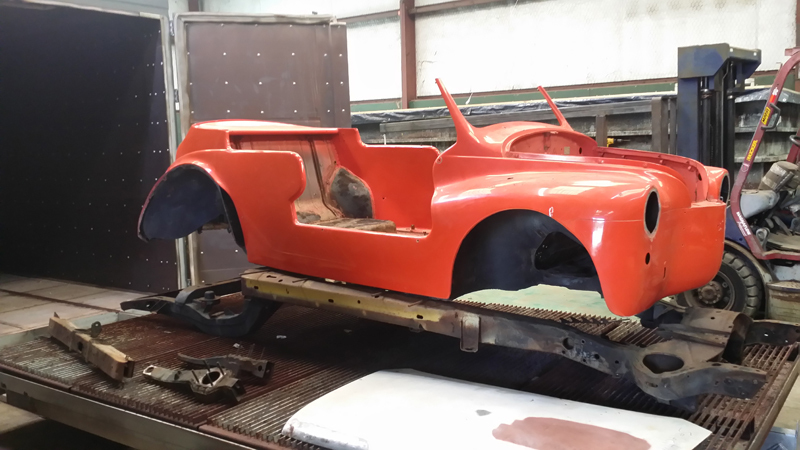 Thermal Cleaning: The process of removing paint, grease, bondo, lead and other materials on auto body parts, frames, carriages and panels with only hot air. There are no flames in contact with any parts, at any time, while processing in the oven. The hot air brings the parts to temperature evenly, therefore, there will be no warping of the parts. 2. Chemical Stripping/Rust Removal: Items are placed in a chemical bath to remove any rust and left over debris. 3. Submerged Rust Preventative/Sealer: Items are submerged in a rust preventative/sealer for at least 3 hours to ensure complete protection of parts. 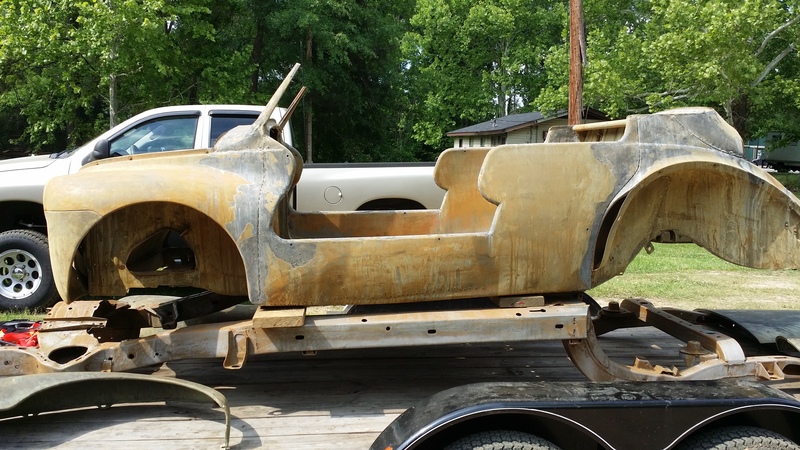 This is the best method for preparing your auto restoration parts, frames, panels and carriages for painting. 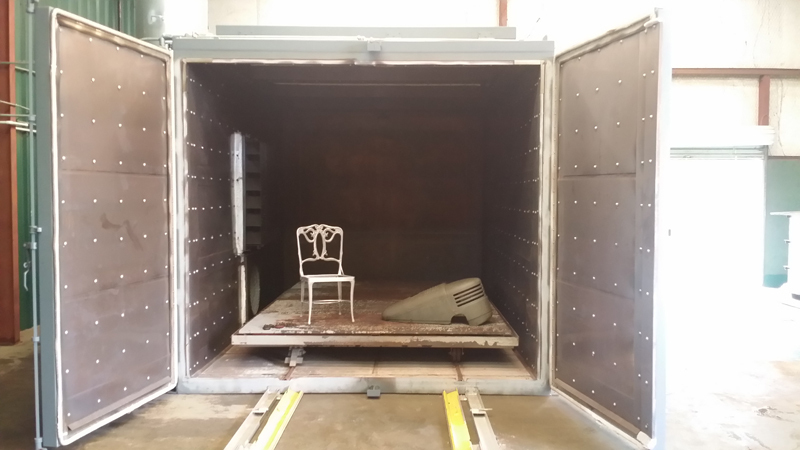 Our thermal cleaning oven is 8'x8'x18' inside, chemical stripping/derusting tank is 6'x8'x21' and preventative tank is 6'x8'x16'. As long as it can fit in the oven it can be processed. Please call us for pricing and any questions about thermal stripping. We are conveniently located at the corner of Hwy167 and Gresham St. in Dodson, LA. You are always welcome to come by and visit our facility. Looking for radiator and oil cooling repairs that come with a warranty? You’re in good hands with us. We offer one-year warranty on re-cored and brand new units . Dial 318-628-3288 or 1-888-258-3488 to talk to our friendly operators. www.NorthernFactory.com Choose your part and give us a call with your part number. Items can even be drop shipped directly to you. We will be happy to help look up a part for you. Just give us a call. © 2017 HTC Metals Incorporated, All rights reserved.